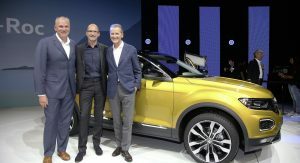 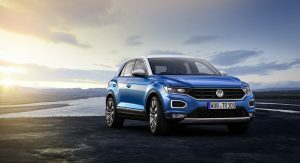 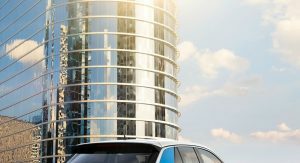 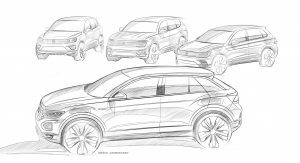 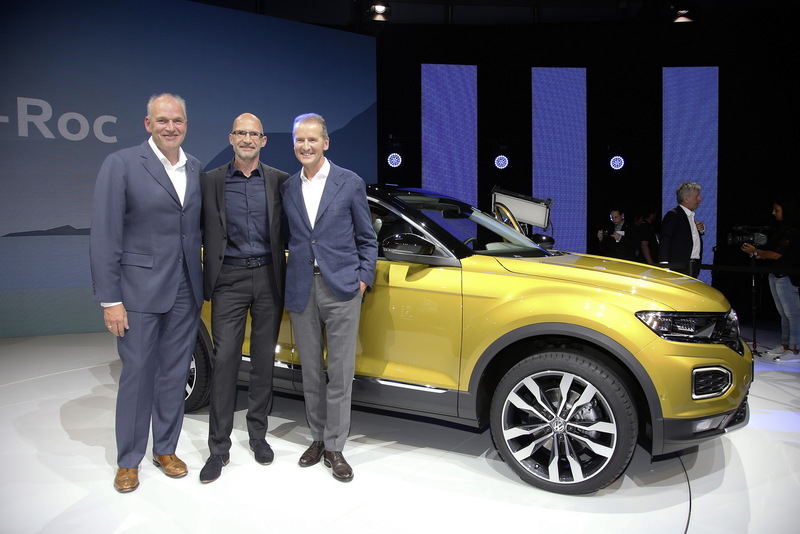 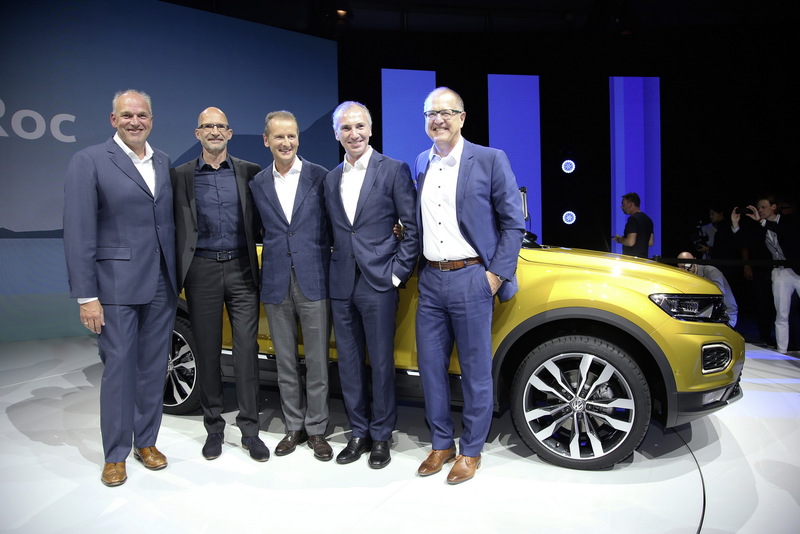 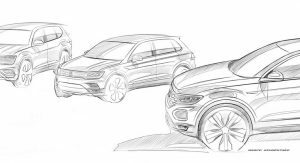 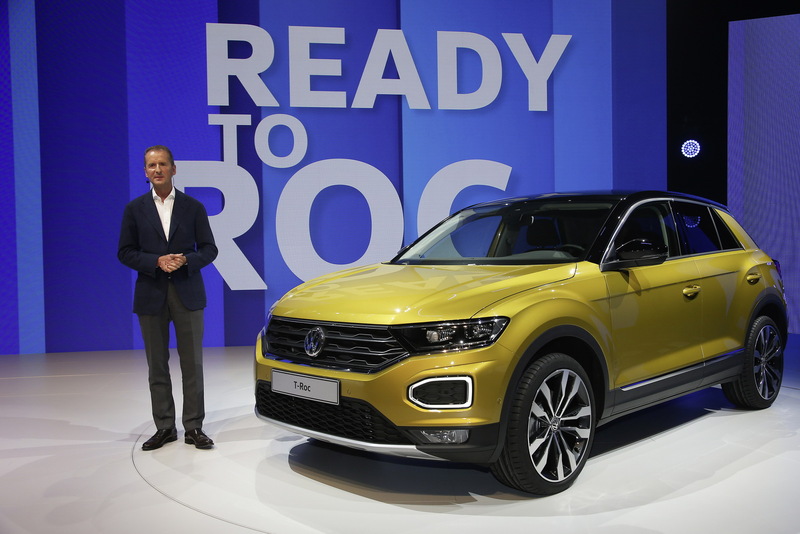 Three weeks after it celebrated its world premiere, the new Volkswagen T-Roc is already available to order. 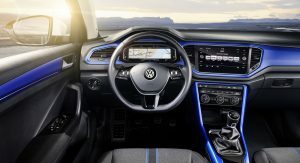 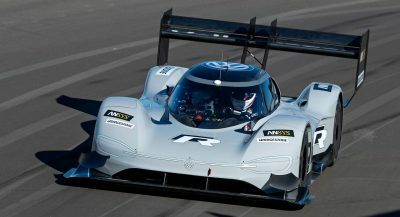 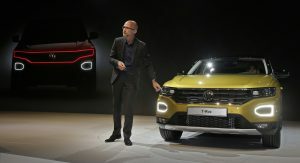 Pricing starts at €20,390 ($24,248) in Germany, for the entry-level grade, which is powered by a 1.0-liter TSI petrol engine, rated at 115PS (113hp). 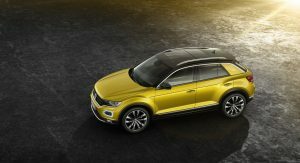 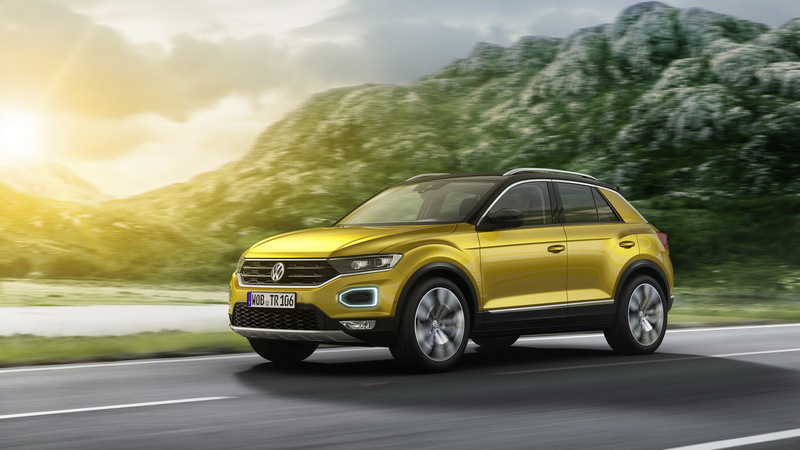 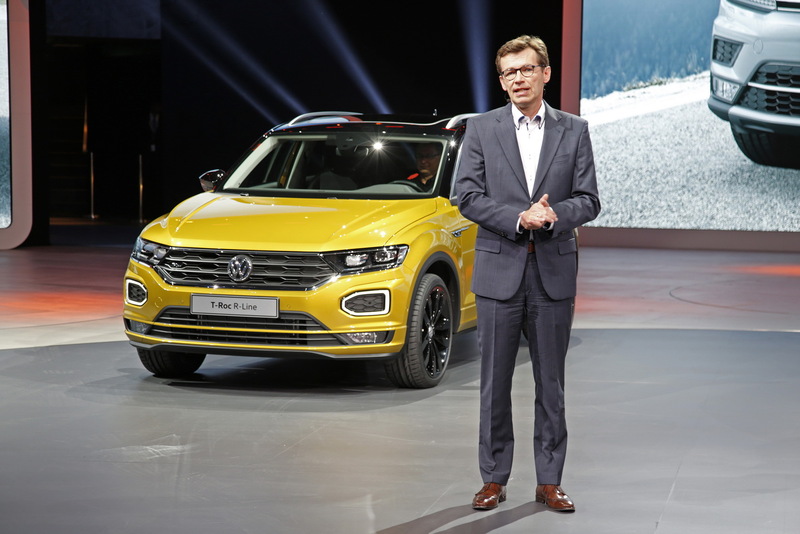 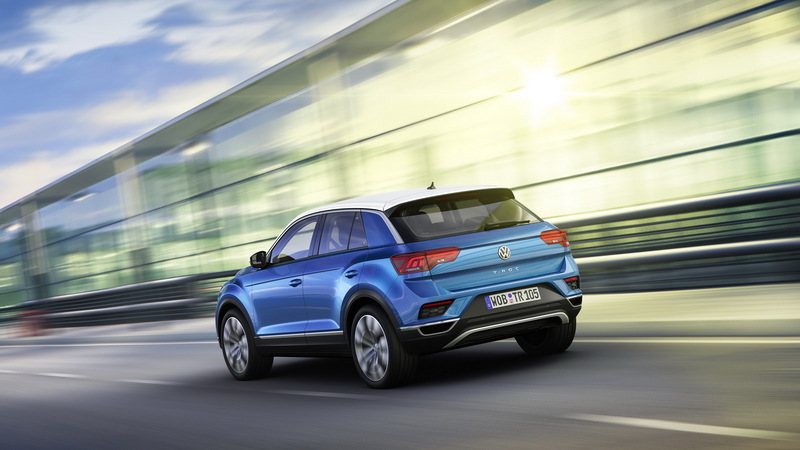 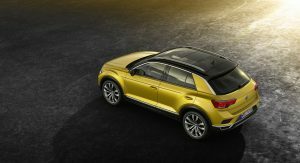 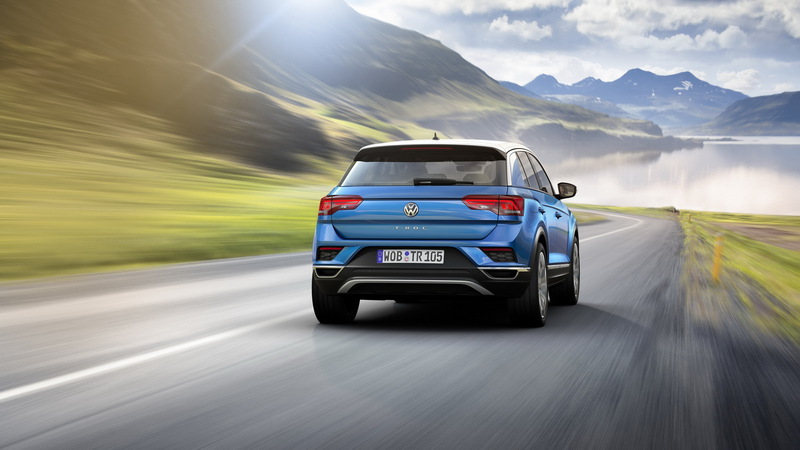 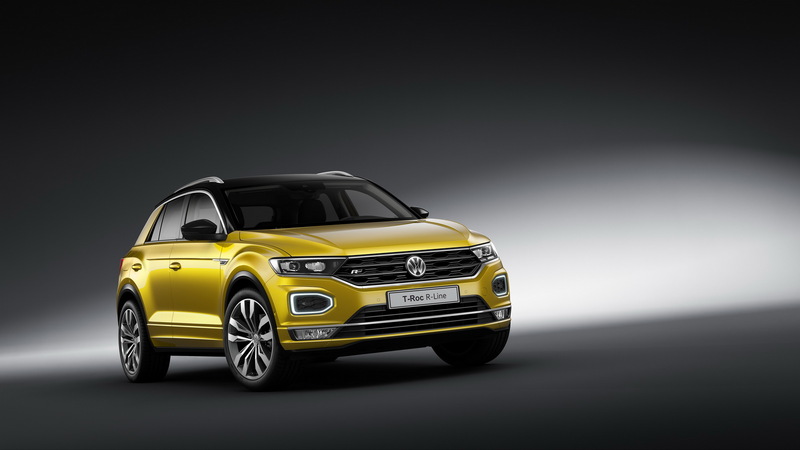 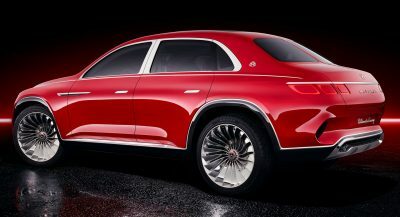 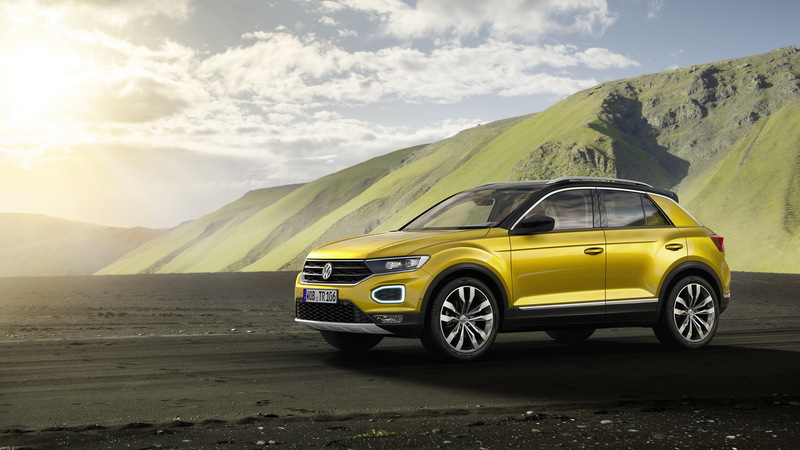 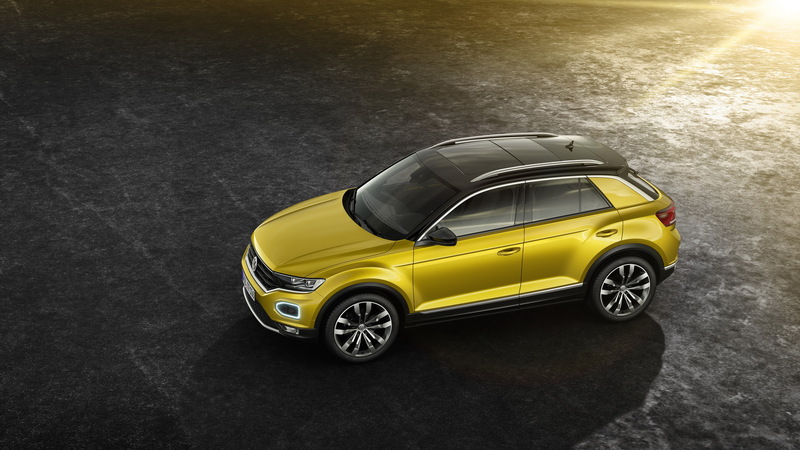 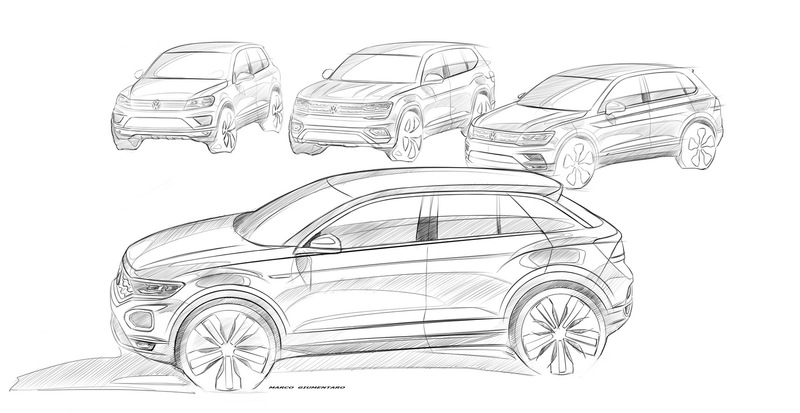 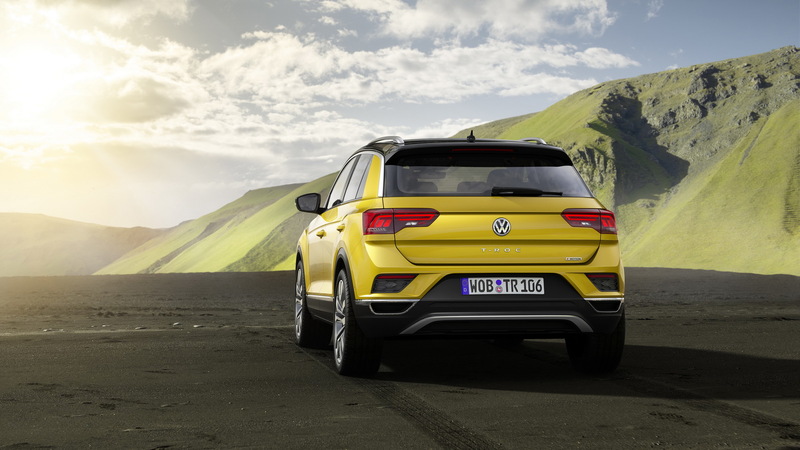 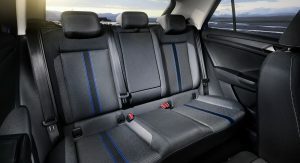 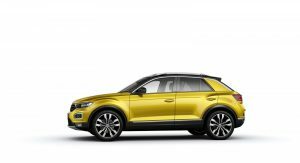 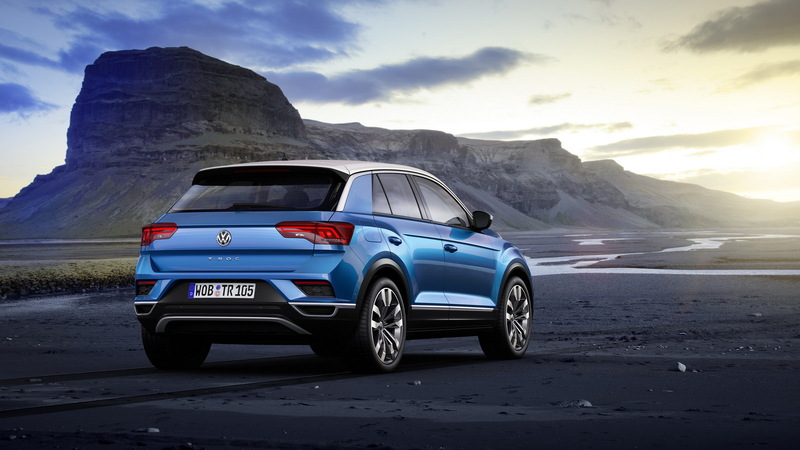 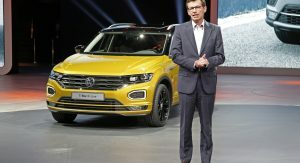 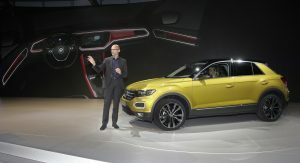 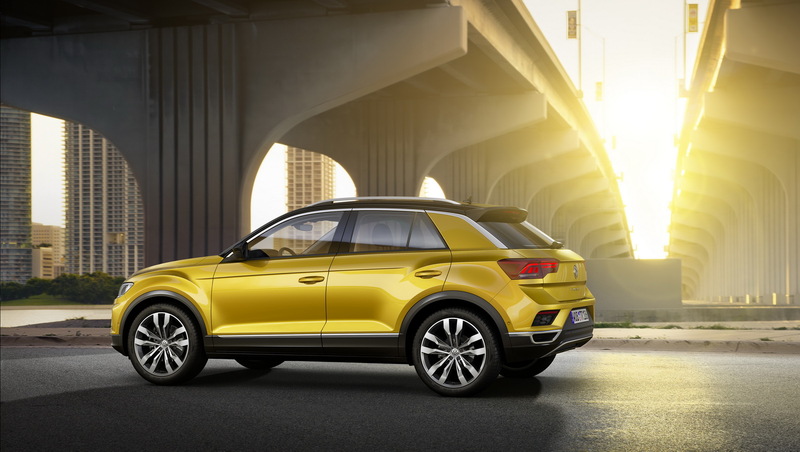 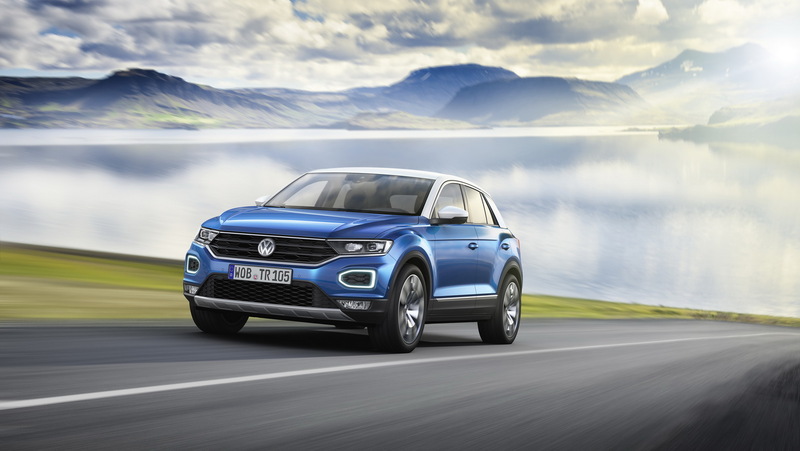 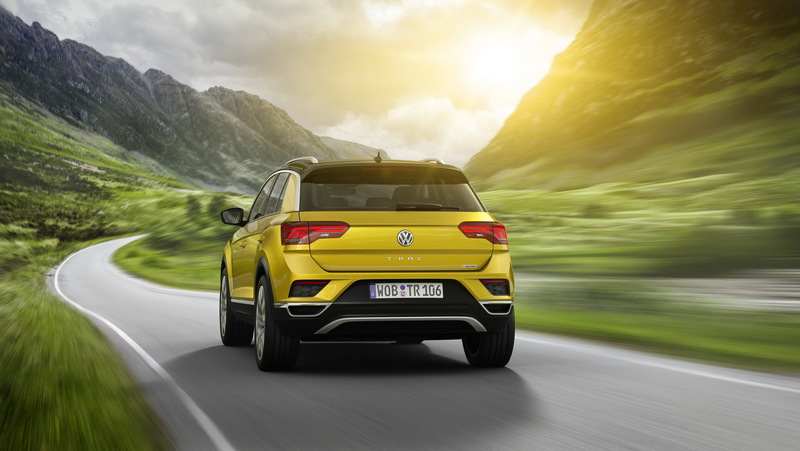 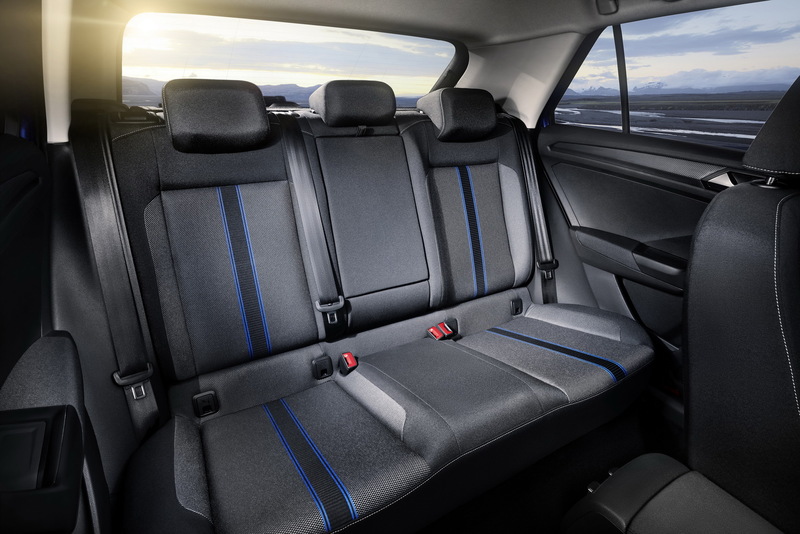 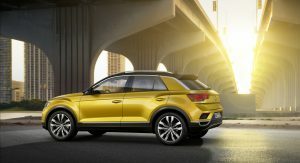 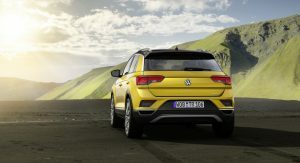 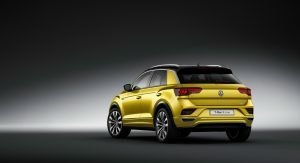 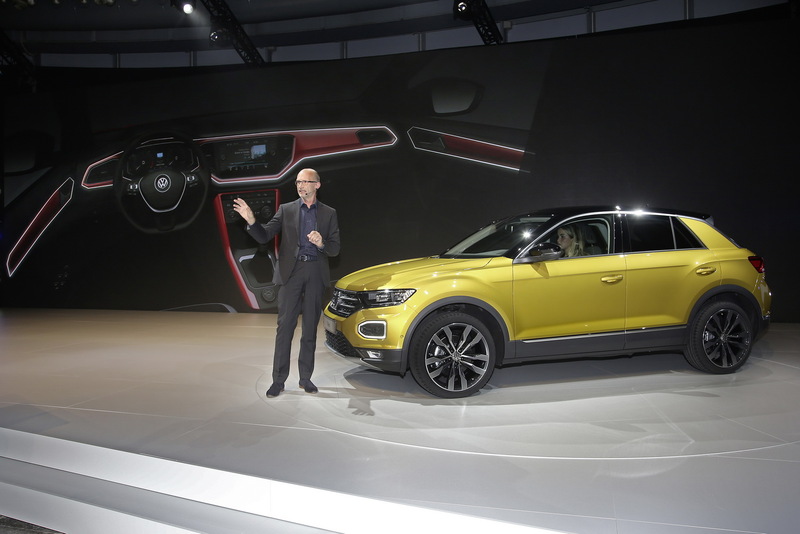 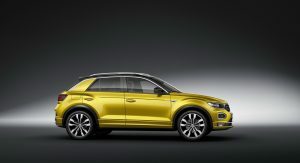 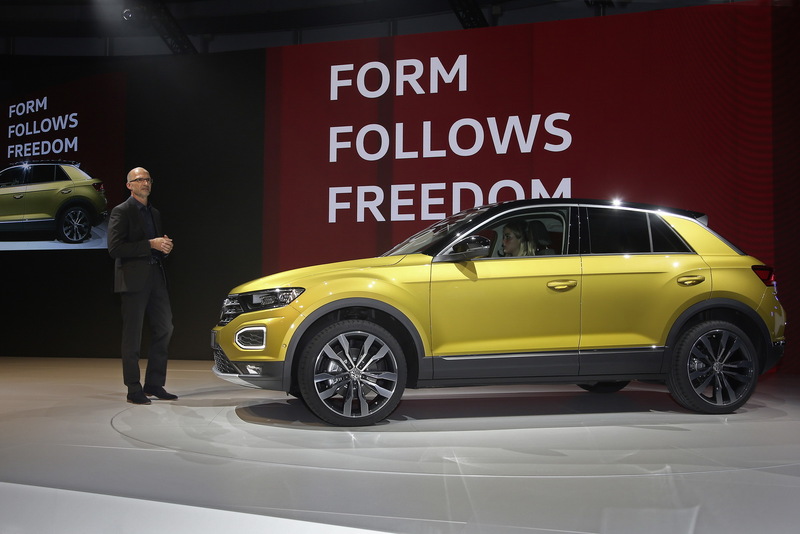 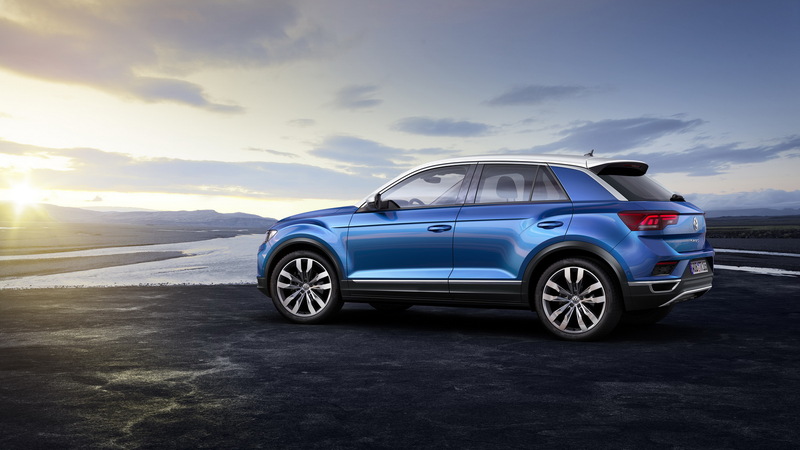 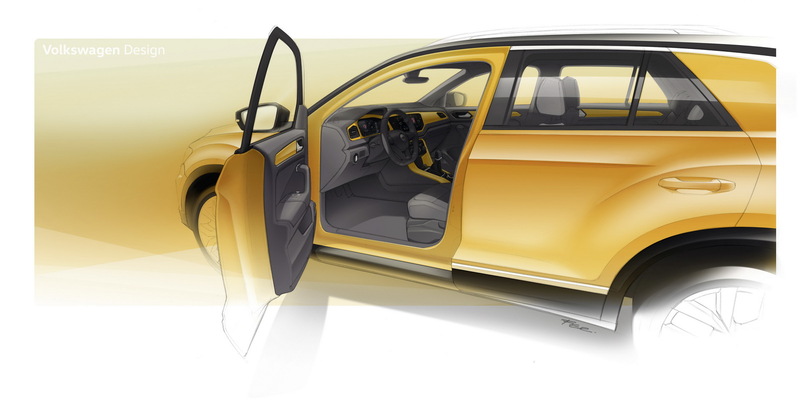 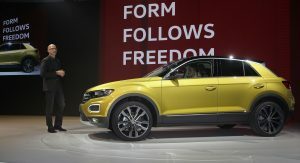 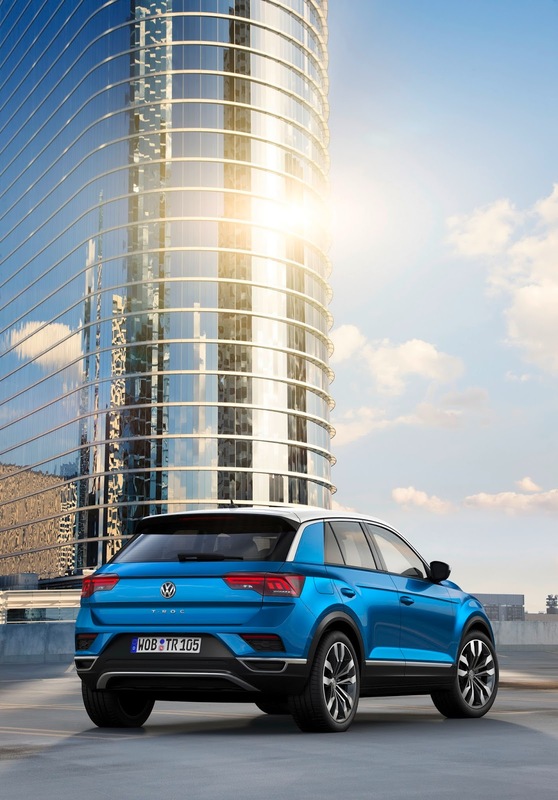 Customers can also order the brand’s small SUV with the 190PS 2.0-liter TSI or with the 150PS 2.0-liter TDI diesel. 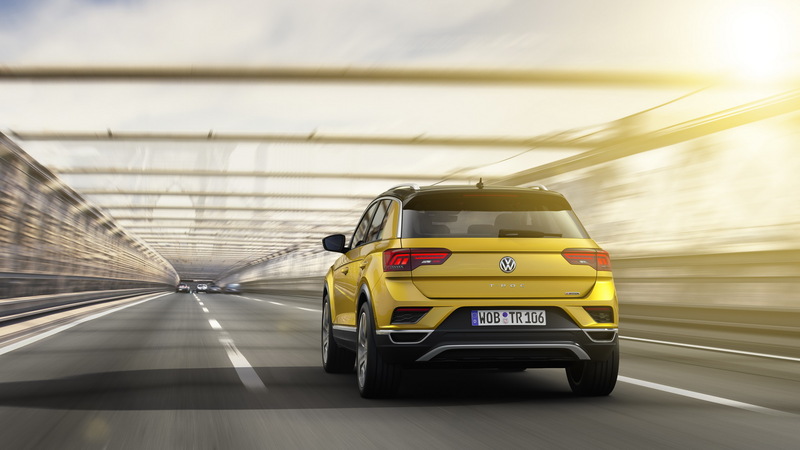 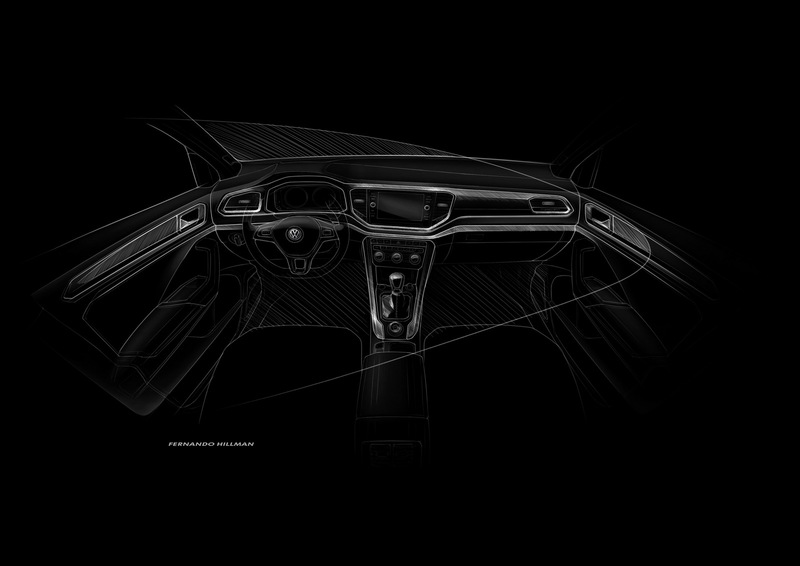 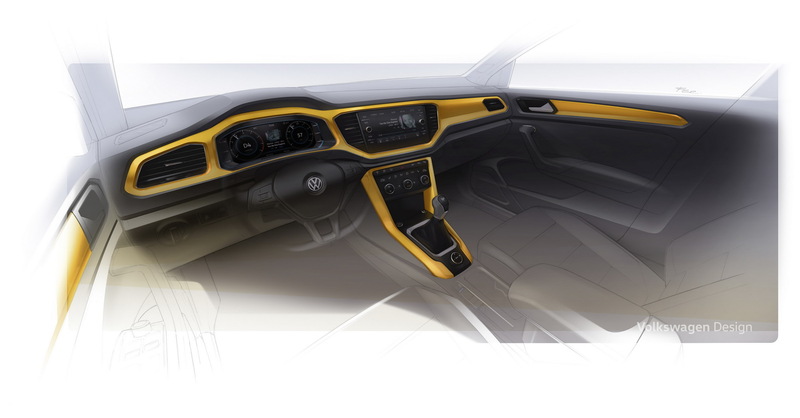 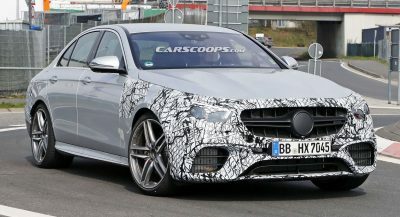 Both units are getting the 7-speed DSG auto gearbox and 4Motion all-wheel drive system. 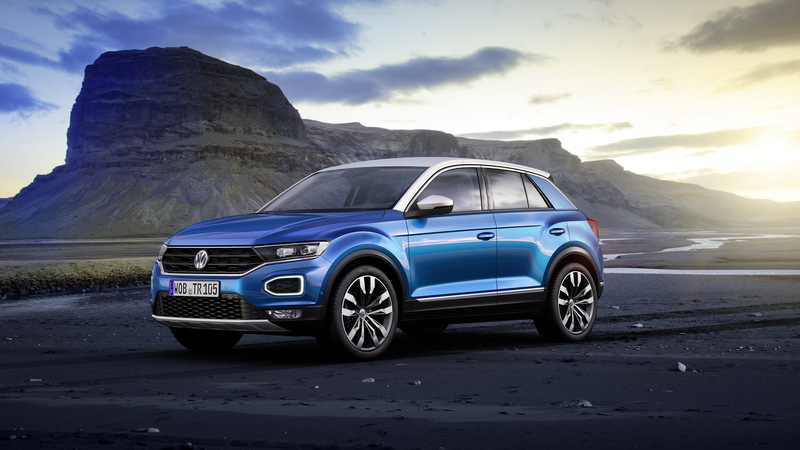 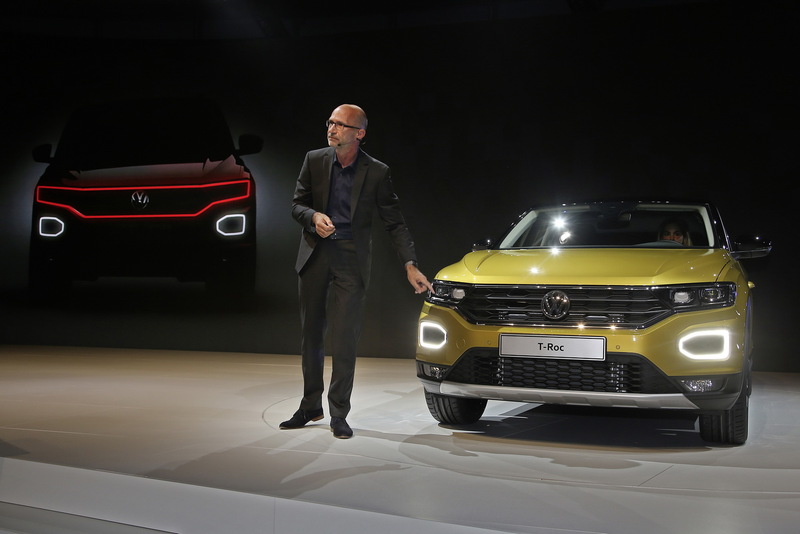 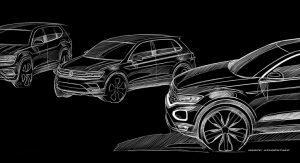 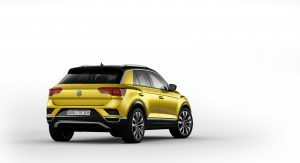 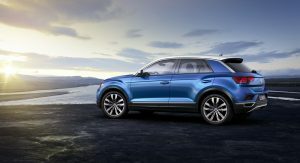 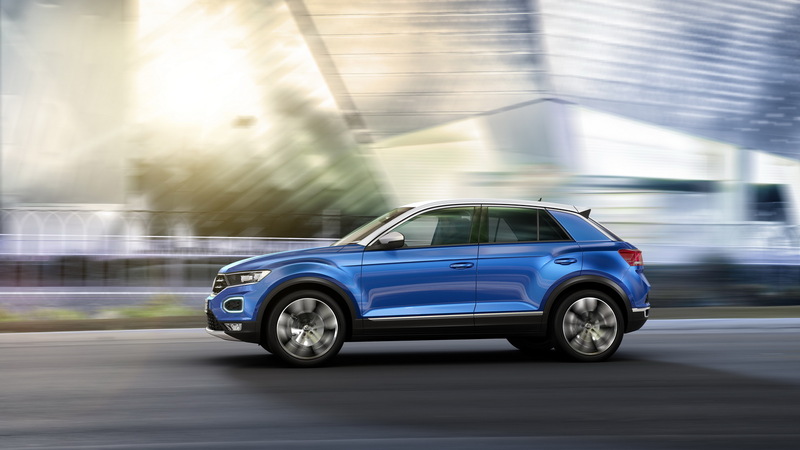 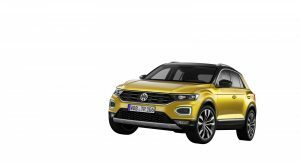 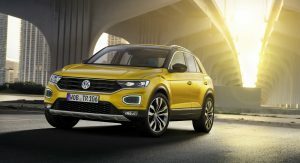 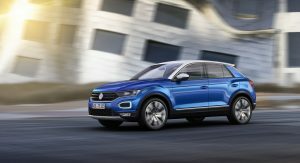 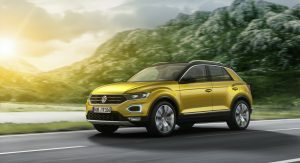 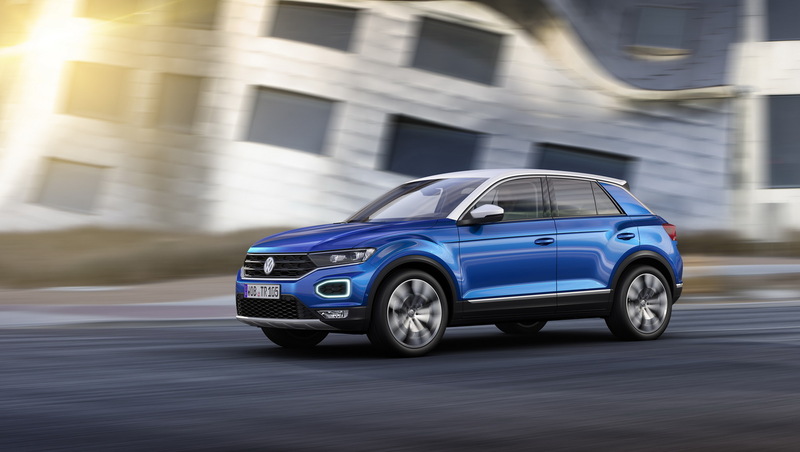 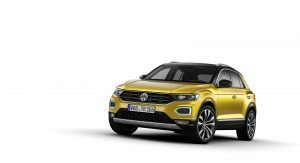 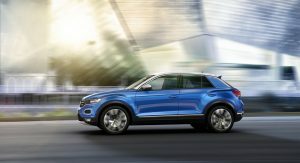 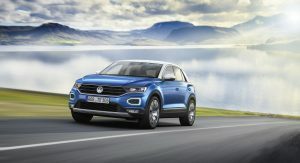 Later on, Volkswagen will also add other engine options for the new T-Roc, including the 150PS (148hp) 1.5 TSI, 115PS (113hp) 1.6 TDI, and 190PS (187hp) 2.0 TDI. 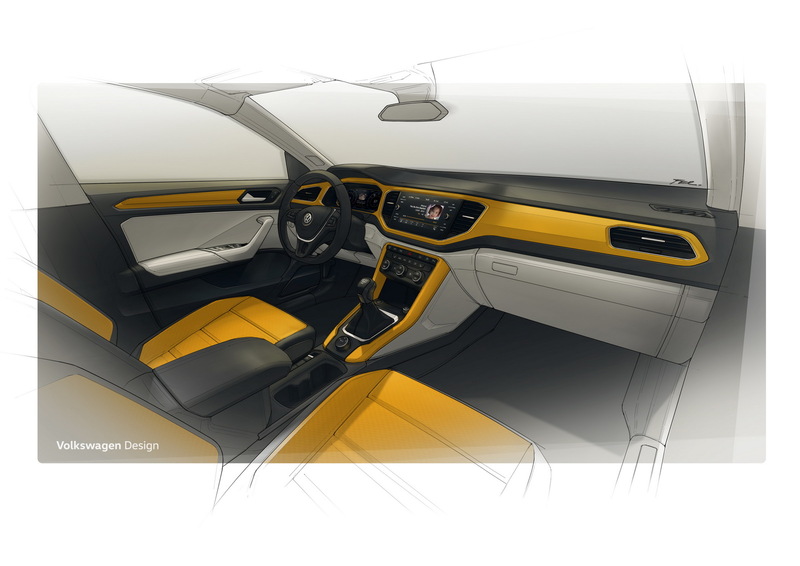 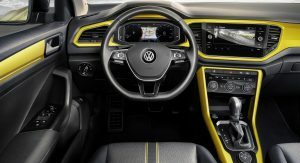 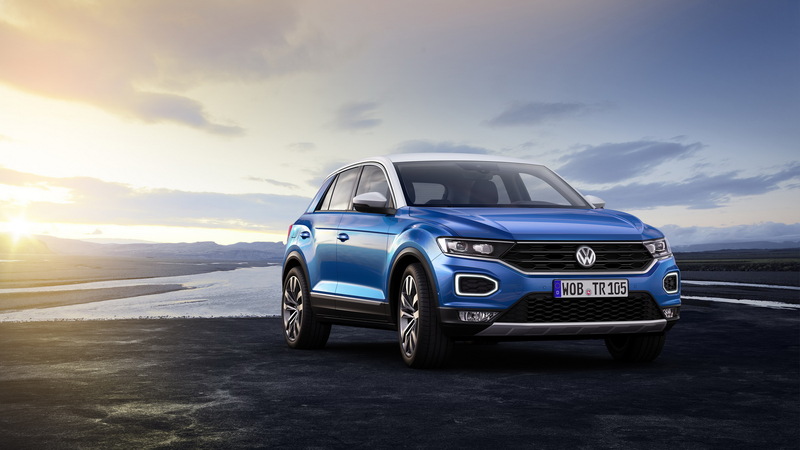 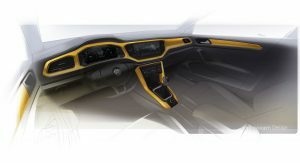 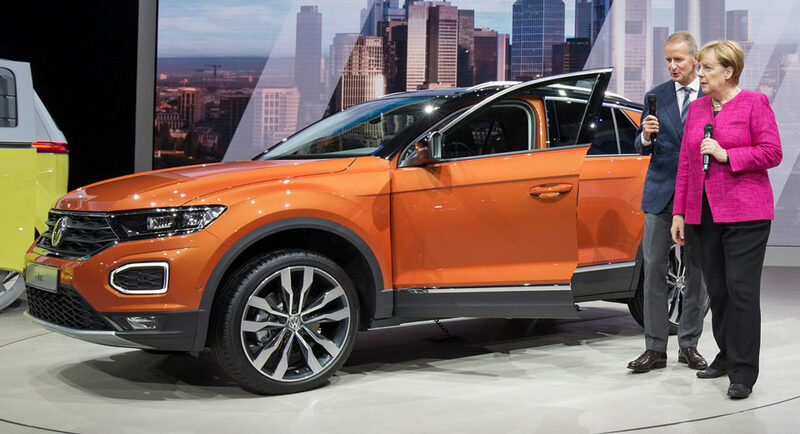 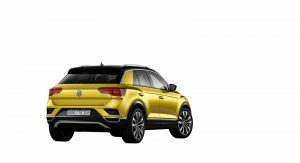 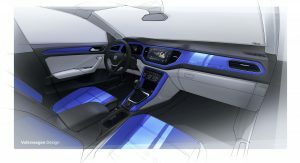 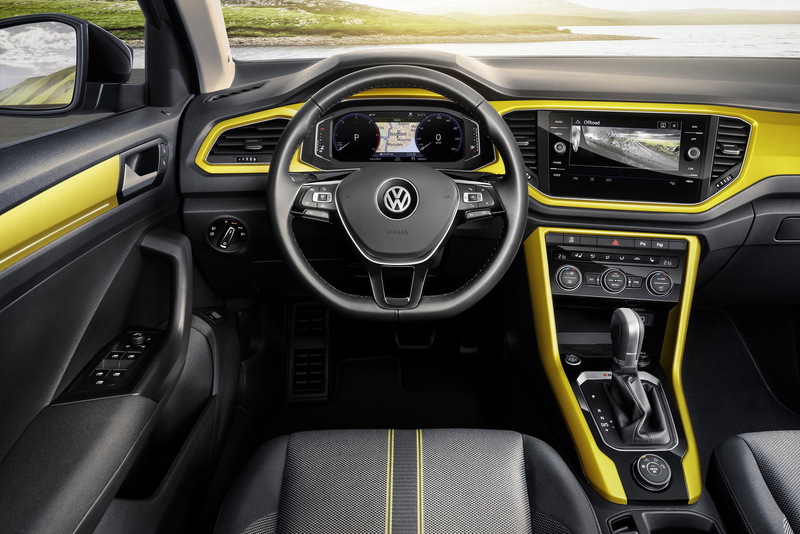 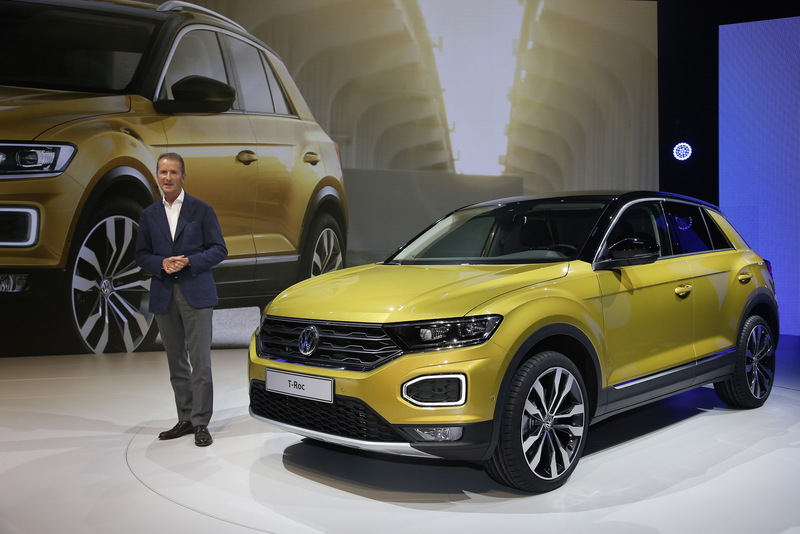 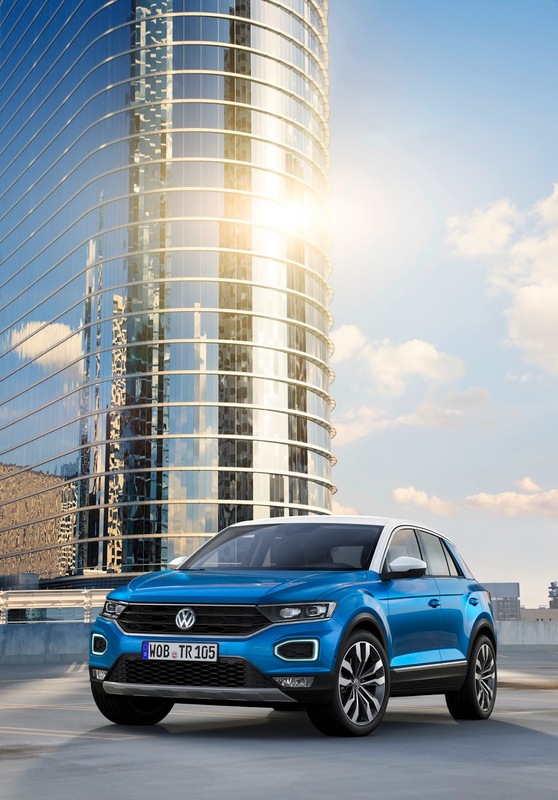 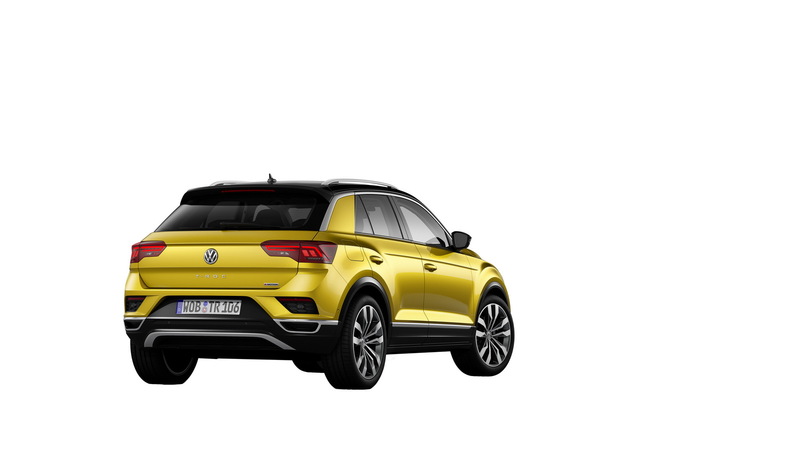 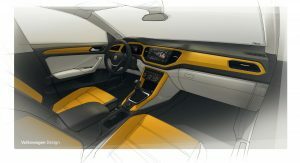 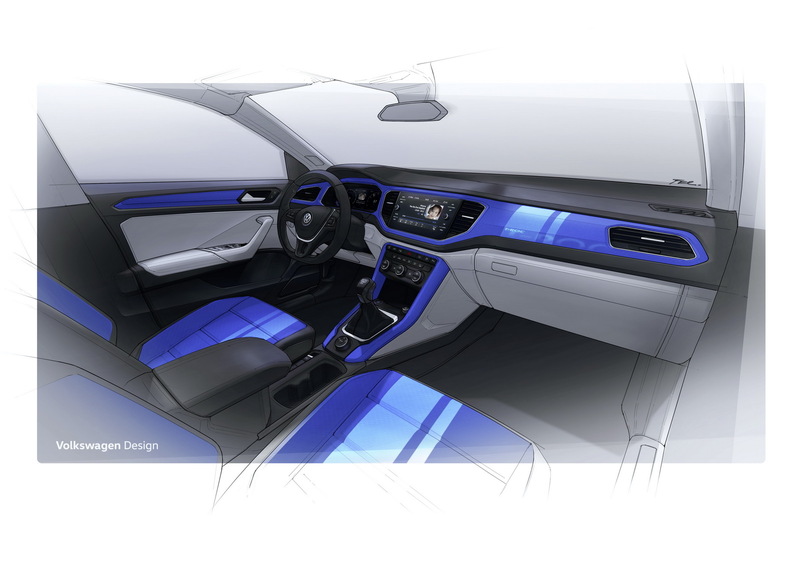 Depending on specification, the Volkswagen T-Roc can be had in two-tone paintwork, which includes a contrasting roof, A-pillars and side mirror casings, a first for a VW model. 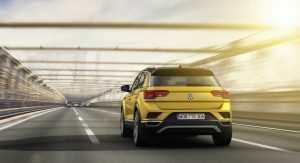 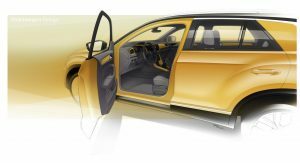 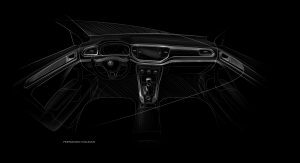 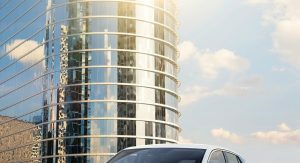 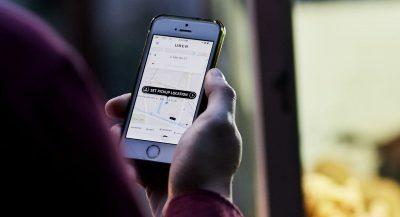 At the same time, it also features standard Front Assist and Lane Assist systems, and it can also be fitted with Traffic Jam Assist, as part of the optional equipment. 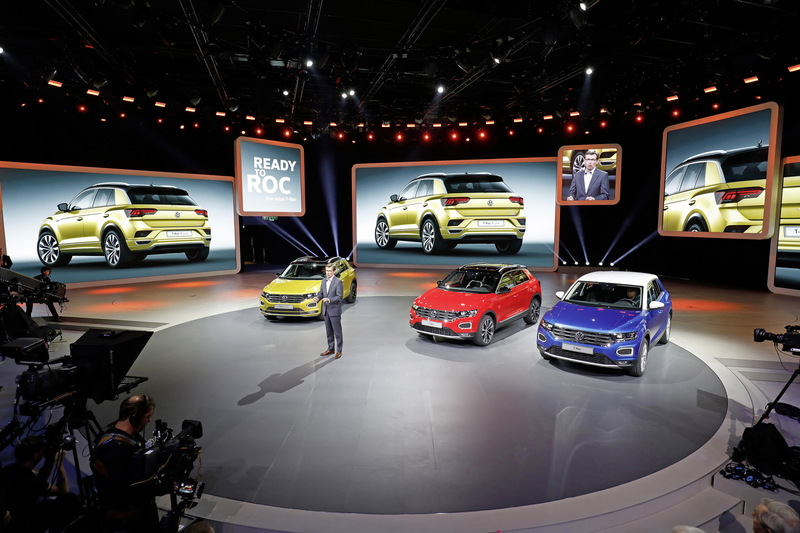 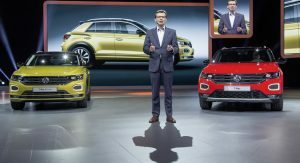 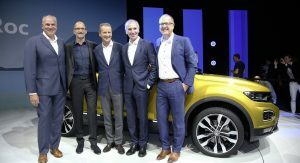 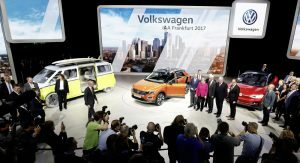 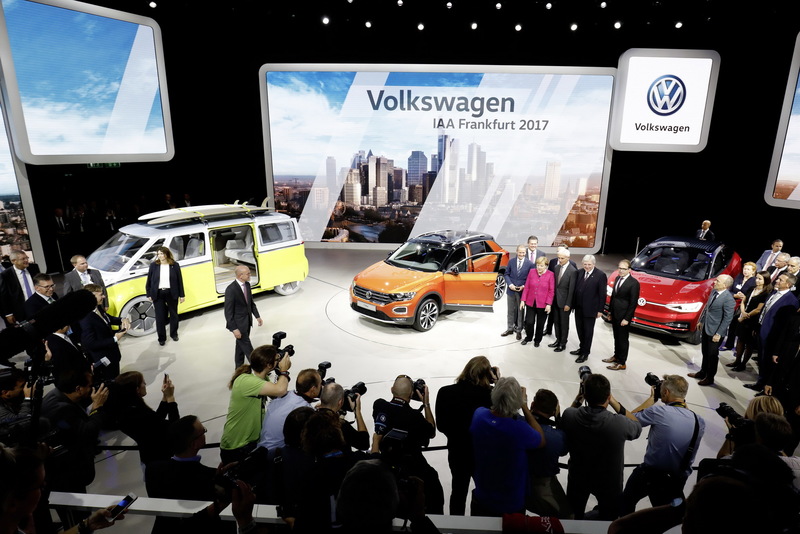 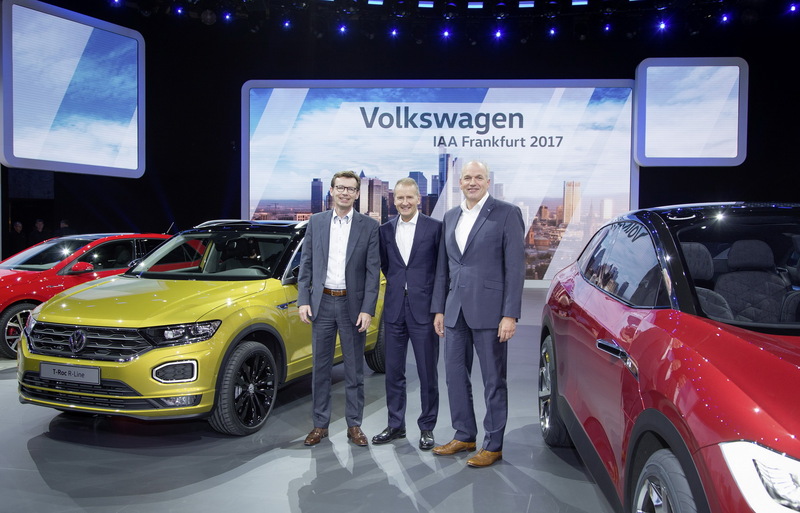 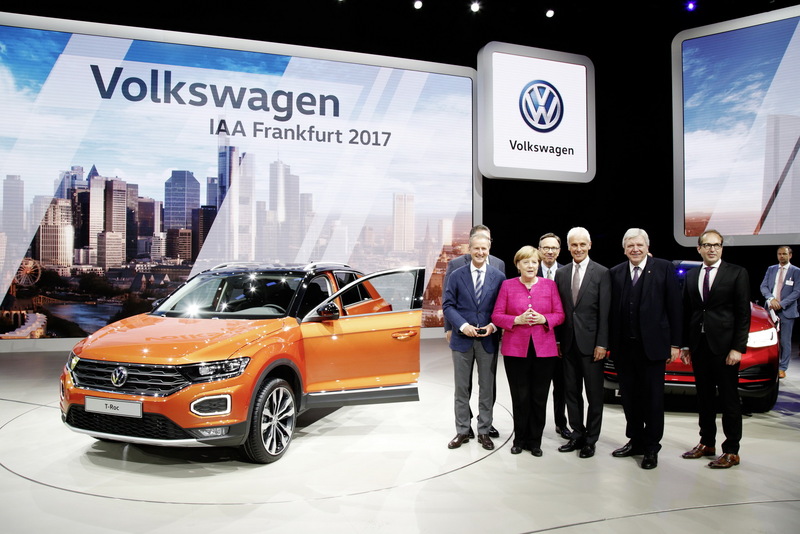 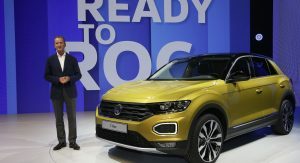 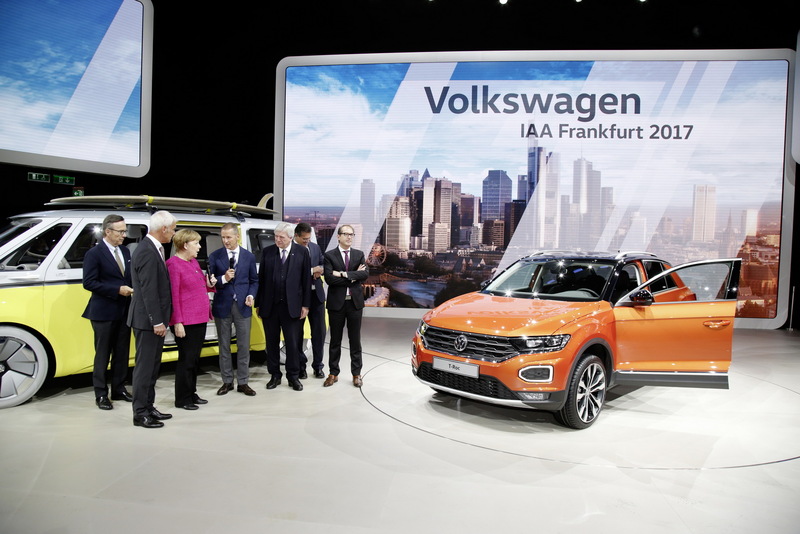 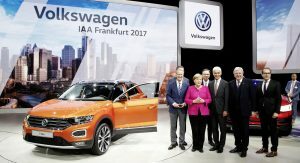 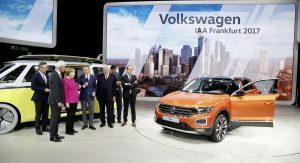 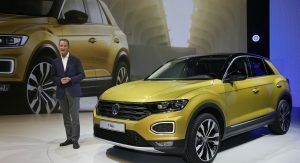 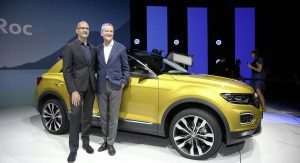 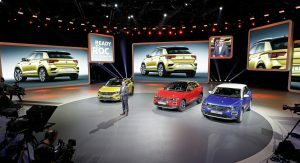 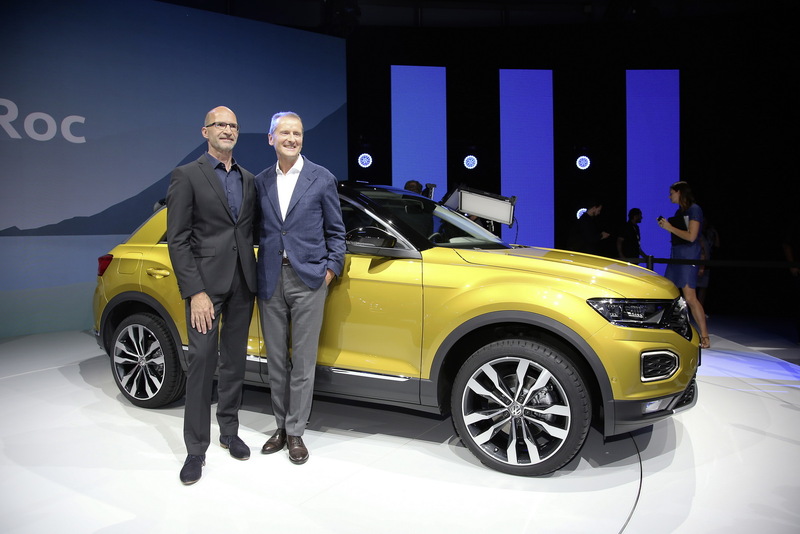 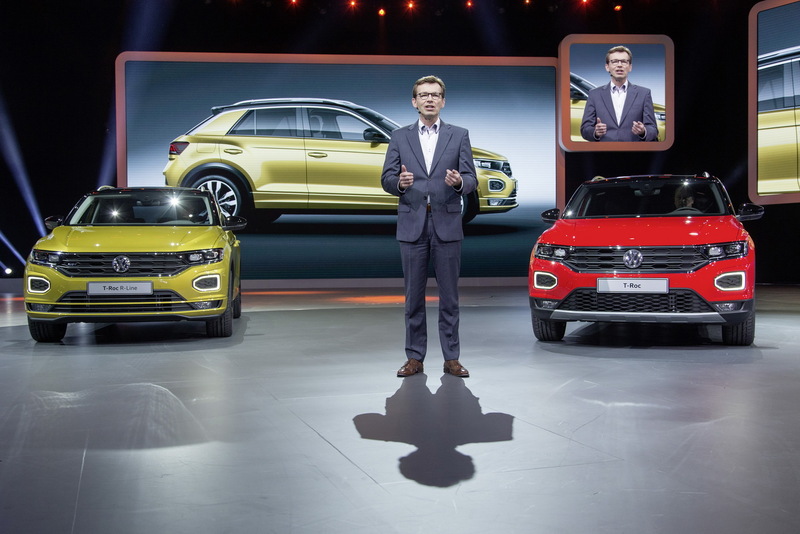 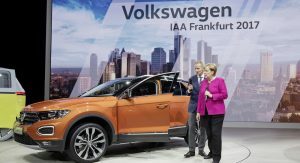 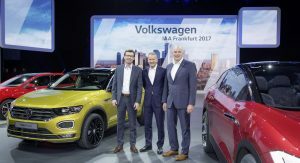 The Volkswagen’s T-Roc launch coincided with the German Chancellor Angela Merkel’s visit to the 2017 Frankfurt Motor Show. 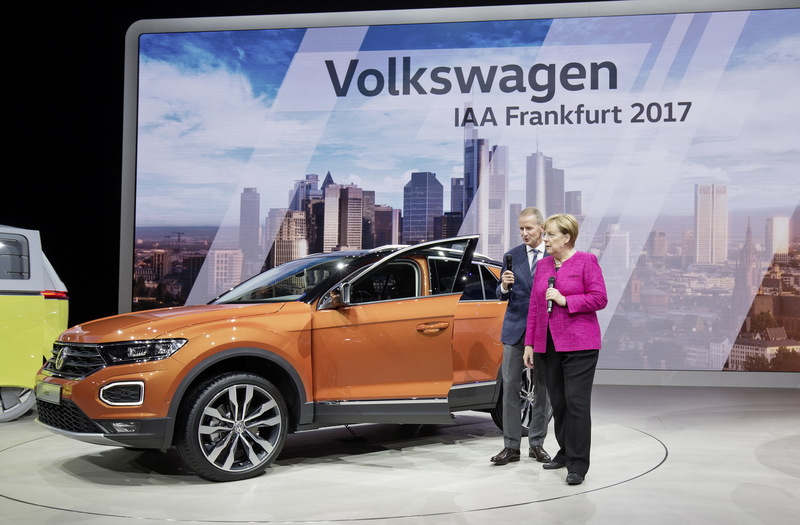 It has Angela’s seal of approval so it must be good.